Architectural ironmongery specialist Cooke Brothers is making a significant investment in the launch of a comprehensive modular stainless steel handrail and balustrade system: The Phoenix Range. Phoenix is innovative balustrading and handrail solution undergoing testing to all relevant European standards and Building Regulations. Because it is an entirely modular system, the Phoenix Balustrading range allows complete design flexibility with a huge range of tubes and infill panels to suit any interior design scheme. Balustrading often forms an integral part of a building’s interior design scheme and is also increasingly used to link indoor and our door space, improving aesthetics and increasing security and safety. The modular nature of the Phoenix system, with myriad tube and infill panel options, means that it can be adapted and bespoke manufactured for any design scheme with ‘mix and match’ solutions. For instance, the Phoenix rail can be matched up with high quality wood, composite or polymer hand rail systems, or made with sleeved options to combine high strength with warm-to-touch railings. Thanks to the company’s manufacturing competence, bespoke components can be easily made for exclusive one-off designs such as cantilevered handrails. 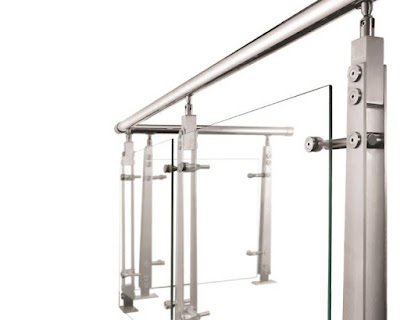 The basis of any balustrade design is the tubing and the Phoenix range is available with round, square, rectangular or bespoke profiles in satin or mirror stainless steel. The choice of infill panels is almost limitless. From the cool sleek minimalism of glass, to wood, bars, mesh or metalwork, the Phoenix balustrade system can match any project’s requirements, both safety and aesthetics. 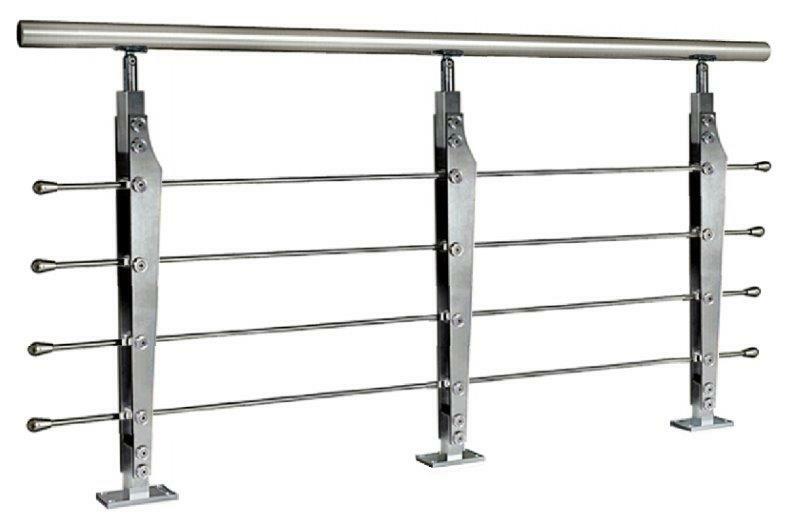 Safety is a vital consideration in the specification of balustrading which are rated under BS 6180:2011 according to the loading at which 25mm horizontal deflection at 1100mm height is reached. Different specifications are required for domestic and commercial settings as well as areas where people may congregate. This is in addition to other areas of compliance such as dimension, clearance between the handrail and any adjacent wall surface, rotation of fittings and, in certain cases a requirement for rails to be warm-to-the-touch. Phoenix balustrading from Cooke Brothers is undergoing extensive testing to reach and exceed all British and European standards, codes of practice and Building Regulations. The new Phoenix Balustrading system will be in show for the first time at the 100% Design Exhibition on 21-24 September at London’s Olympia on stand E228. Best known for its range of quality hinges, Cooke Brothers has been established since 1872 and in that time has built an enviable reputation for manufacturing and supplying hinges for standard and bespoke applications, at home and overseas. In recent years the Cooke Brothers product portfolio has expanded to include other architectural ironmongery ranges such as vision panels, inset handles, and letter plates. Based in the West Midlands, Cooke Brothers occupies a 5-acre site dedicated to manufacture, testing and distribution. 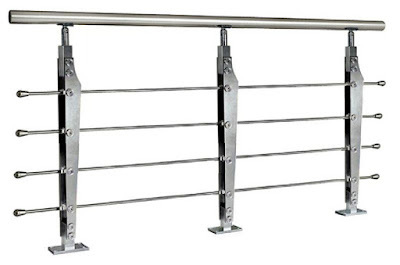 Rinox offers a wide range of products in Stainless Steel Railing, Stainless Steel Handrail, Handrail Accessories, Glass Handrail, Glass Clip, Cable Railing. RINOX products are installed in thousand of locations worldwide including Airport, Shopping Malls, Office Building, Residential Projects, Hospial, Metro Station etc.